Zagreb Marathon is a marathon and half marathon in Zagreb, Croatia. The marathon race is organized annually in October and was started in1992. The number of participants has increased over the years. 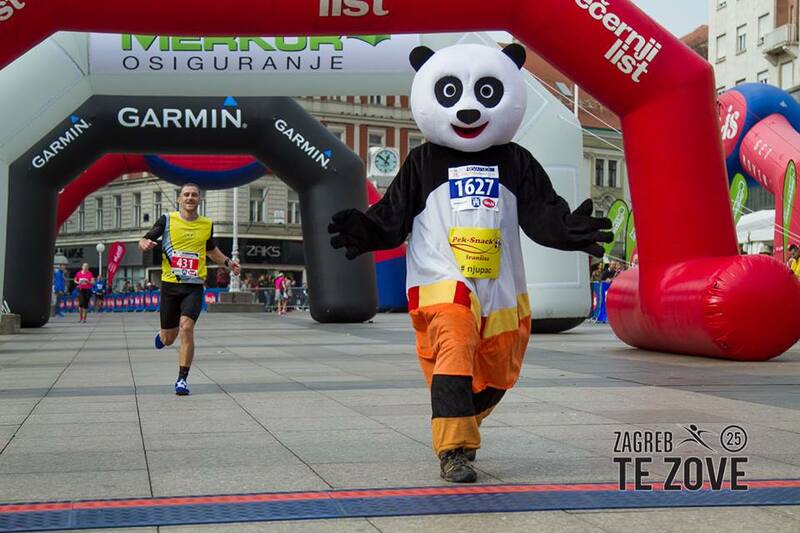 Zagreb Marathon has an international character with participants from all over the world. The record is holder by Bosnian Đuro Kodžo as 2008 passed the distance at 2:16:45. Best woman is Kenyan Lucia Kimani who scored 2011 at 2:34:57.